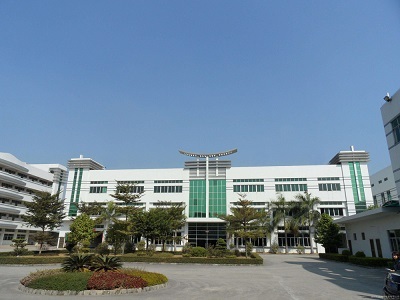 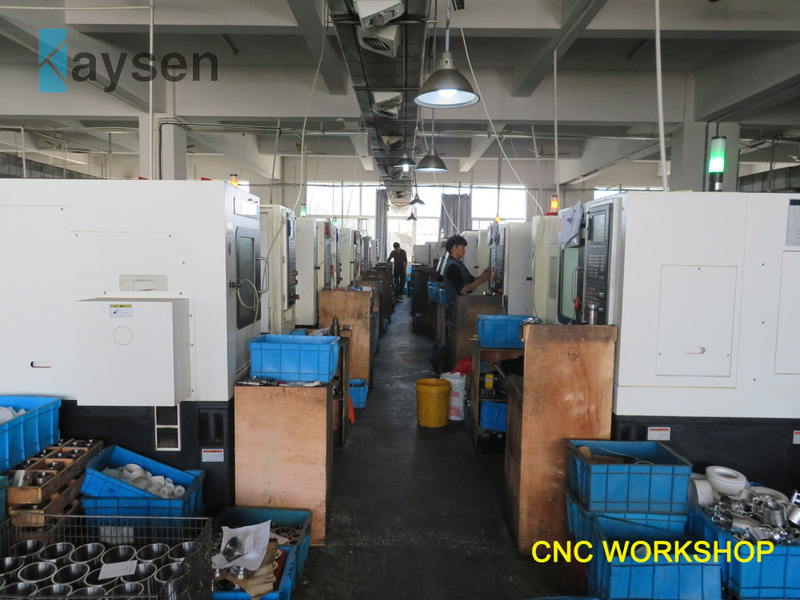 Kaysen Steel Industry Co.,Ltd was founded in 2002, with 15years experience in exporting and manufacturing Stainless Steel Sanitary Pipe Fittings,Stainless Steel Sanitary Ball Valve,Butterfly Valve,Check Valve,Diaphragm Valve,Pneumatic actuator,Electric Actuator, Safety valve,Tank Equipments,Centrifugal Pump,Stainless Steel Vacuum Fittings, Vacuum Valves,Stainless Steel Sanitary Tubes,Stainless Steel Polished Pipes,etc. 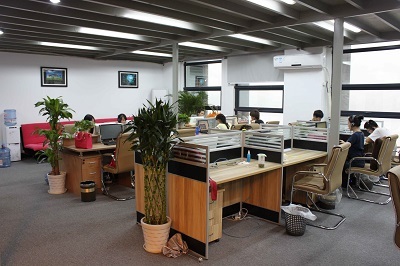 We pay more attention to our Quality Managment from the raw materil to the finished products, strict quality control for every step of the production. 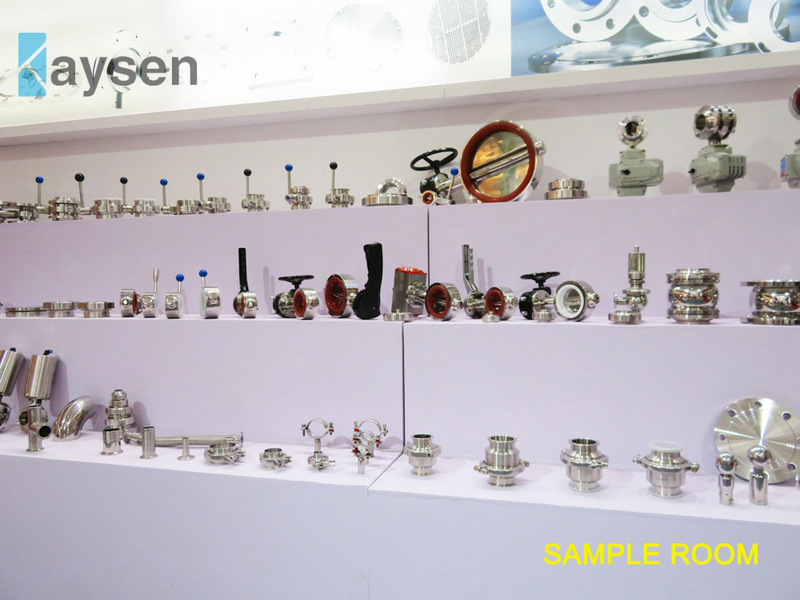 For Quality Assured Fittings and Valves,Pipes at a Competitive Price, You can Count on Kaysen! 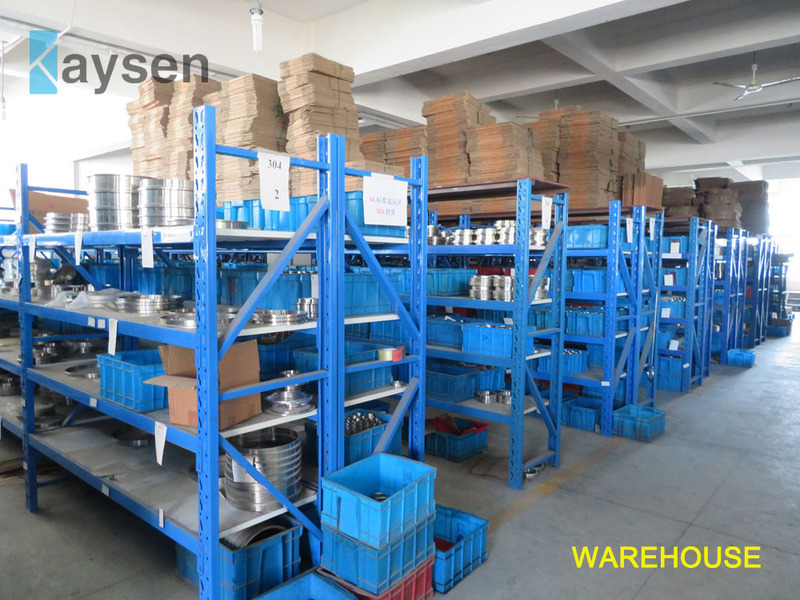 Buying from KAYSEN shall be your right choice.